The word "walk" is enough to make the dogs in this video practically burst at the seams with joy. Their reactions are hilarious! 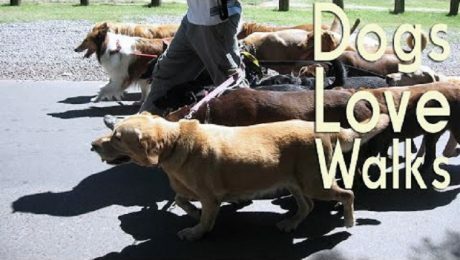 Celebrate with them in January for National Walk Your Dog Month!